Any reason why it has Chinese titles? Good question, FND. I noticed the Chinese characters too. 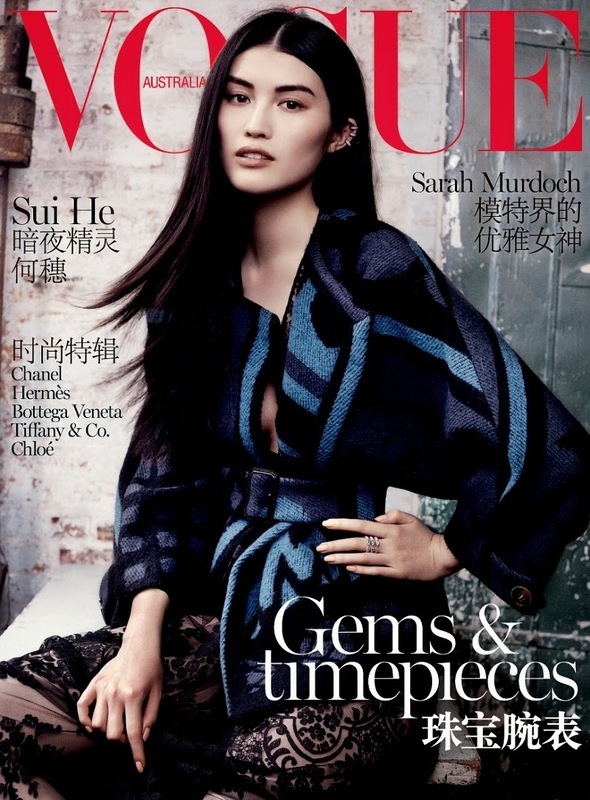 An earlier Vogue Australia, Supplement issue with Liu Wen on the cover has Chinese characters as well.